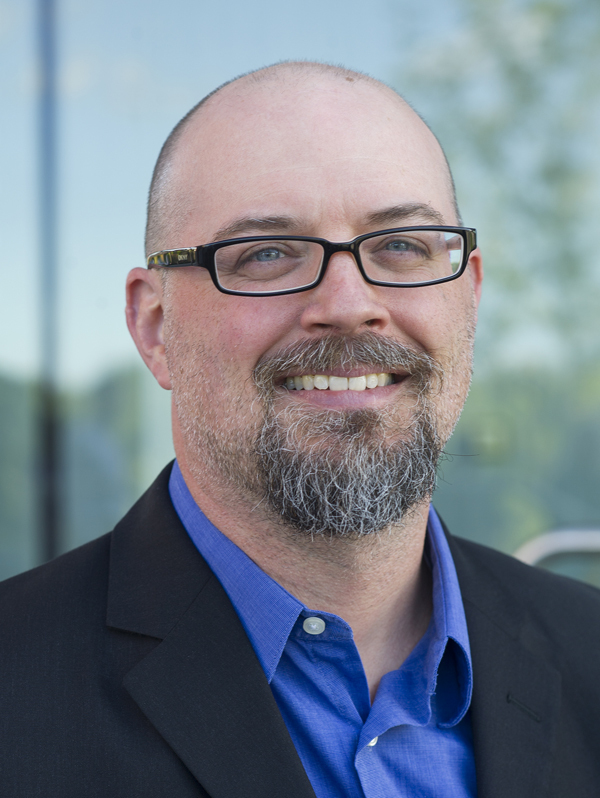 His academic work focuses on digital pedagogy, creative writing pedagogy, and games and game-based learning. 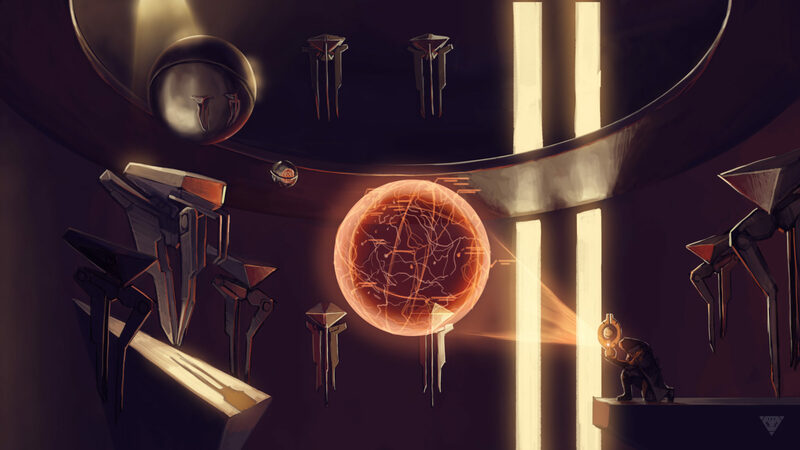 He has authored several articles on using digital and tabletop role-playing games as models for large-scale collaborative fiction writing projects. He is co-editor of Creative Writing in the Digital Age: Theory, Practice, and Pedagogy and Creative Writing Innovations: Breaking Boundaries in the Classroom, both published by Bloomsbury Academic. In fall 2014, he was named one of “Ten RIT Faculty to Watch” by RIT University News and added to their Experts Guide. He is a co-founder and Secretary of the Creative Writing Studies Organization and a co-founder and editor-in-chief of the Journal of Creative Writing Studies. Co-edited with Michael Dean Clark and Joseph Rein. When teachers experiment, students benefit. When students gain confidence to pursue their own literary experiments, creative writing can become a life-changing experience. 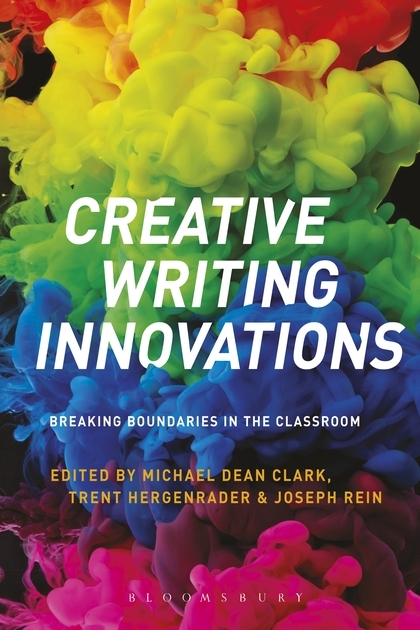 With chapters written by experienced teachers and classroom innovators, Creative Writing Innovations builds on these principles to uncover the true potential of the creative writing classroom. Rooted in classroom experience, this book takes teaching beyond the traditional workshop model to explore topics such as multi-media genres, collaborative writing and field-based work, as well as issues of identity. Taken together, this is an essential guide for teachers of creative writing at all levels from the authors and editors of Creative Writing in the Digital Age. 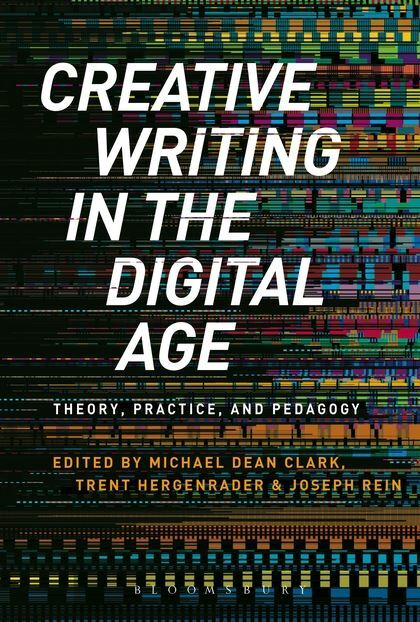 Creative Writing in the Digital Age explores the vast array of opportunities that technology provides the Creative Writing teacher, ranging from effective online workshop models to methods that blur the boundaries of genre. From social media tools such as Twitter and Facebook to more advanced software like Inform 7, the book investigates the benefits and potential challenges these technologies present instructors in the classroom. Written with the everyday instructor in mind, the book includes practical classroom lessons that can be easily adapted to creative writing courses regardless of the instructor’s technical expertise.